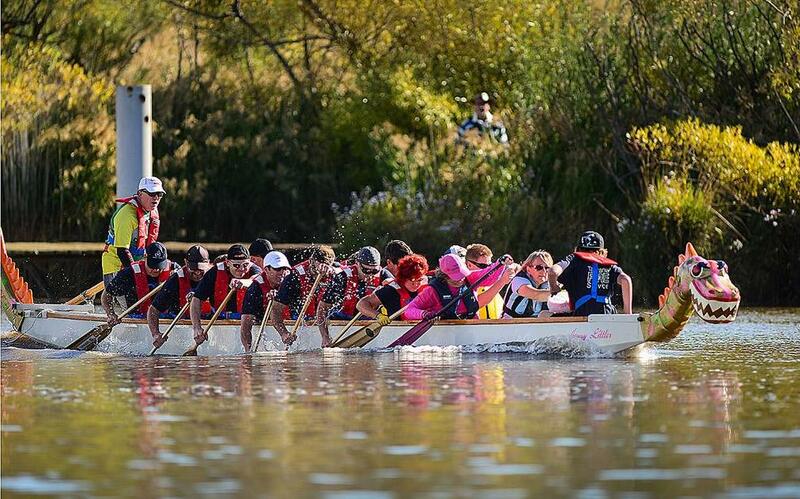 Dragon boat competition teams from Launceston, Deloraine and Hobart raced on the North Esk River in the Tasmanian-first festival. 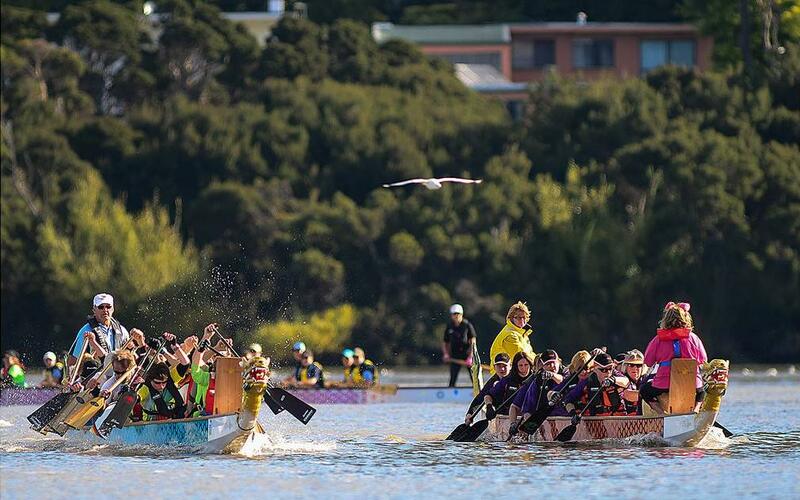 Newly formed Deloraine Dragon Boat Club combined with Derwent Storm paddlers from Hobart to take out the State Champions of 2014. The police beat the firefighters in a bid for bragging rights for the Corporate Champions. Chinese lion dancers, taiko drumming and Nepalese dancers entertained crowds along the Seaport. 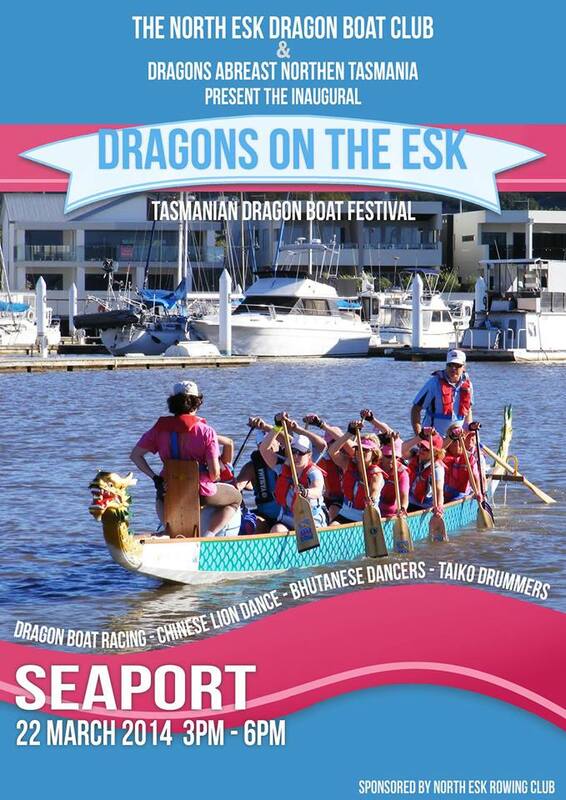 Festival co-ordinator Kelly Broomhall said the traditionally Chinese sport was suited to all ages and abilities. 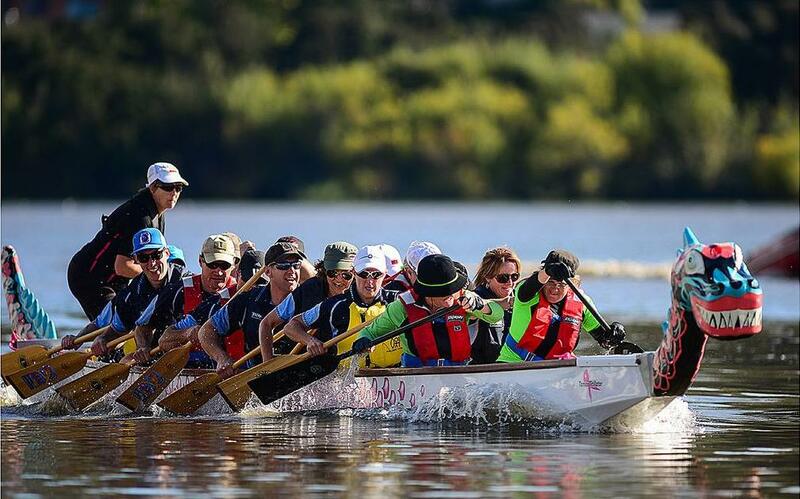 “It’s nothing like rowing or kayaking, it’s more like outrigging boats,” she said. Ms Broomhall said the festival reached its aim – several people signed up for the trial sessions in the coming weeks. 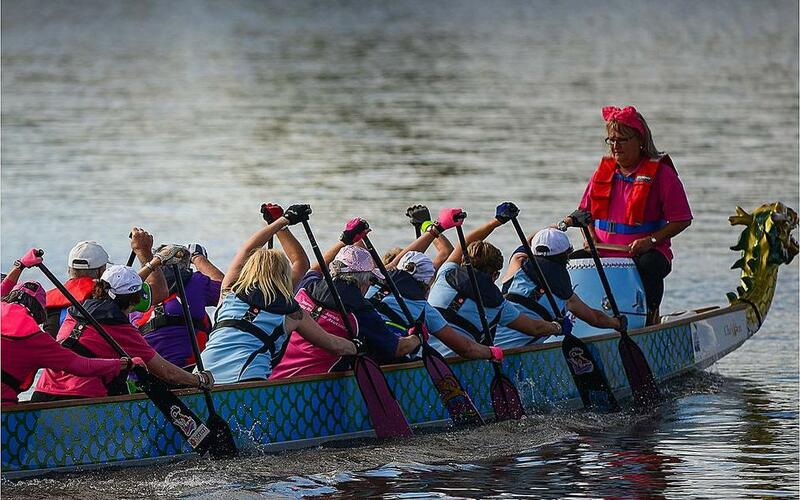 Launceston’s Dragons Abreast, a team consisting of breast cancer survivors and supporters, closed the festival before a presentation at the Boathouse on Northbank. Ms Broomhall said the event would likely become an annual event.